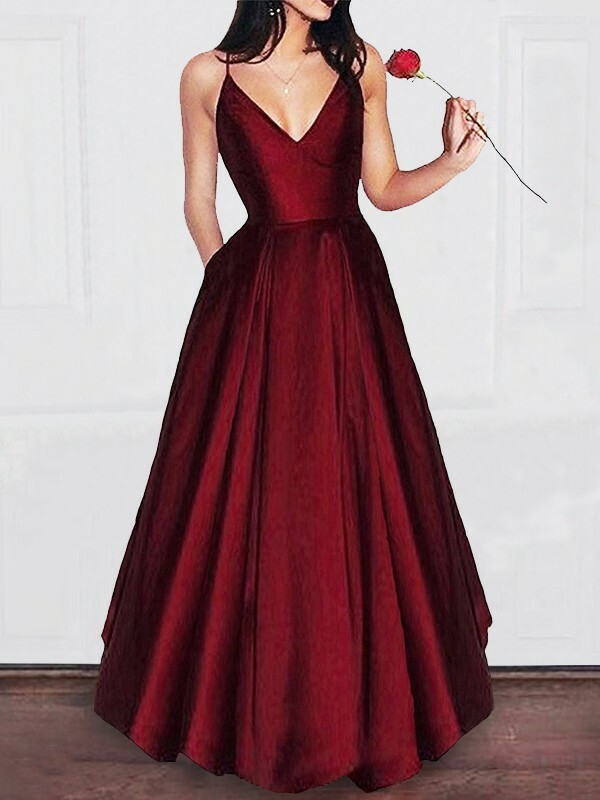 I wore this dress to my husband's Marine Corps ball and I loved it! I got probably 20 compliments on it that night.I'm so glad I ordered this. I chose standard shipping and it came within that week. I couldn't be happier with this dress!